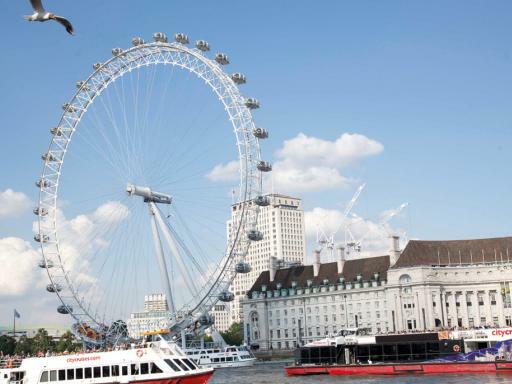 You’ll also enjoy a unique sightseeing Thames River Cruise showcasing London’s biggest and best landmarks, from the London Eye to the Houses of Parliament. 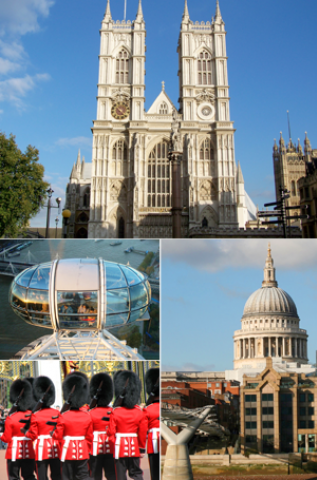 With unlimited hop-on, hop-off access and regular departures from four piers, you can travel round the capital, spontaneously exploring as you wish. 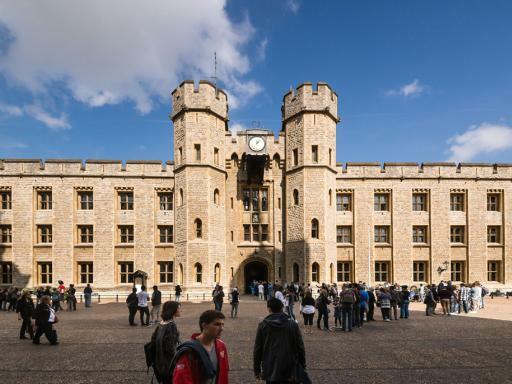 Duration: Visits to The Tower of London usually take 3 hours, although you may take longer if you wish. 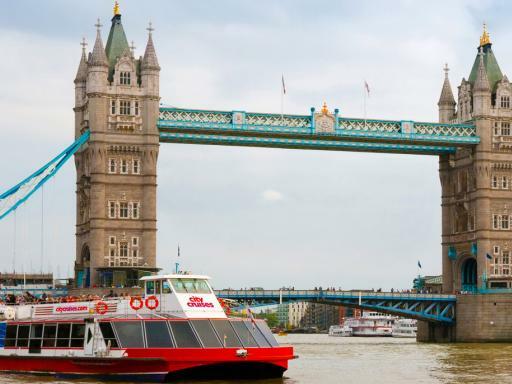 You have unlimited travel with hop on and off access at four of the City Cruises piers, so your cruise can last all day. Any disabilities must be disclosed at the time of booking. 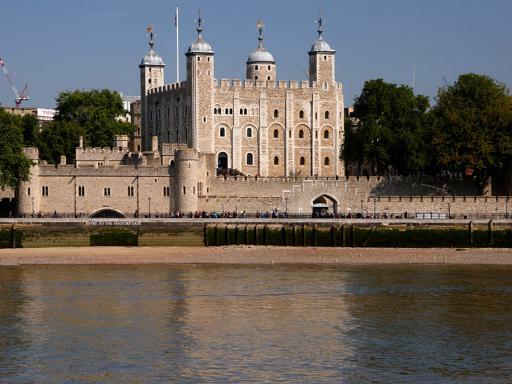 All passengers must be physically able to walk on to the boats with an able bodied helper and unfortunately no electronic wheelchairs are permitted.